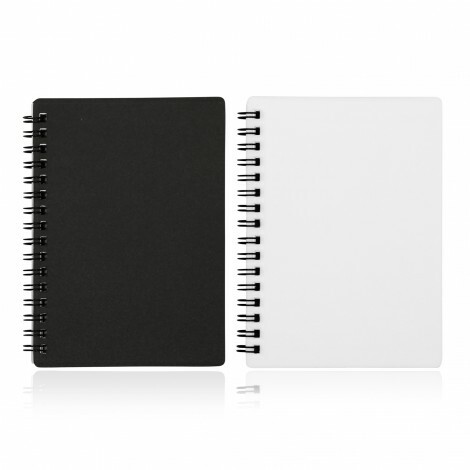 Wind your way to success with these spiral bound notebooks! The simple PP cover is a brilliant location for your client's logo and the lush, FSC certified, lined paper is a delight to write on. 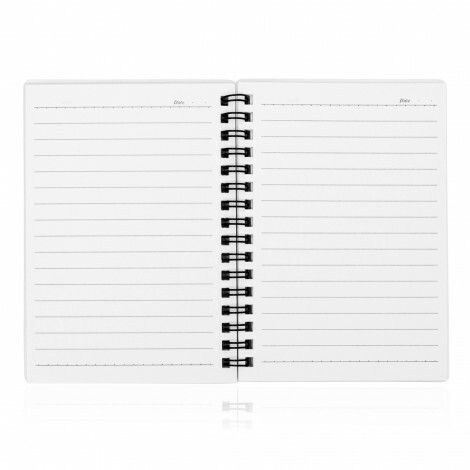 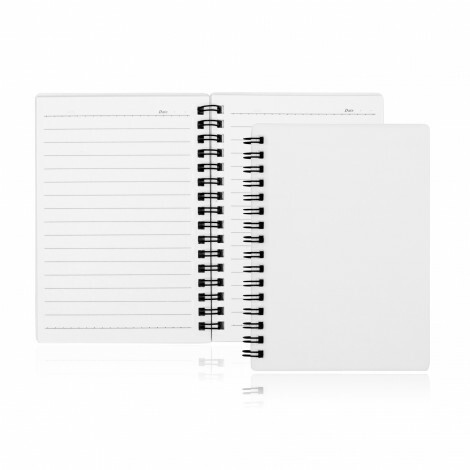 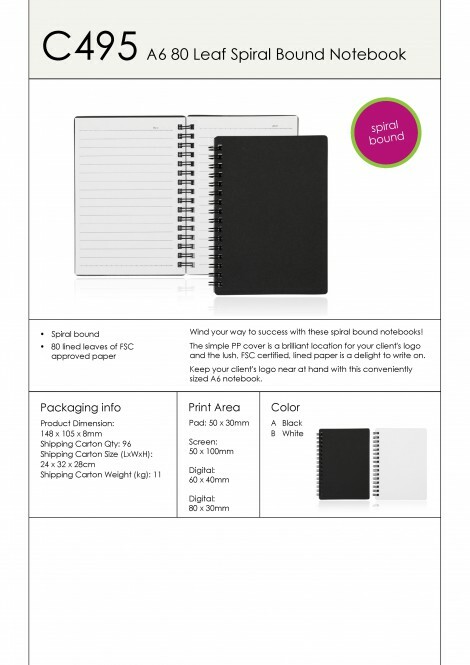 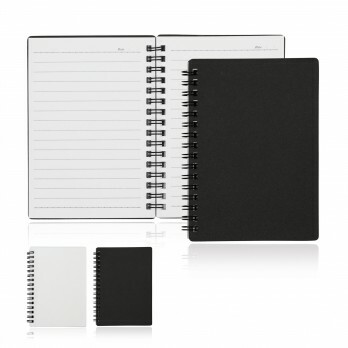 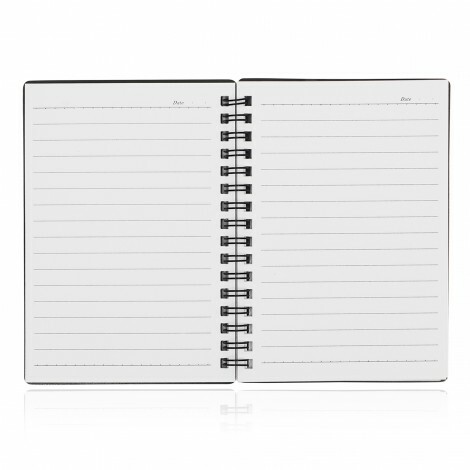 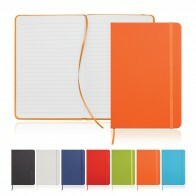 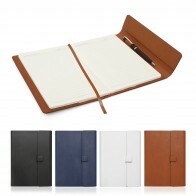 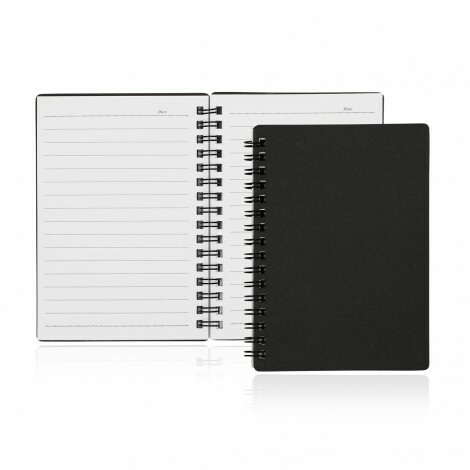 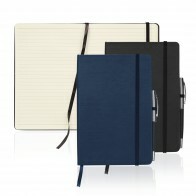 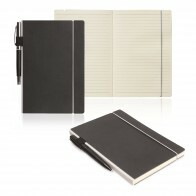 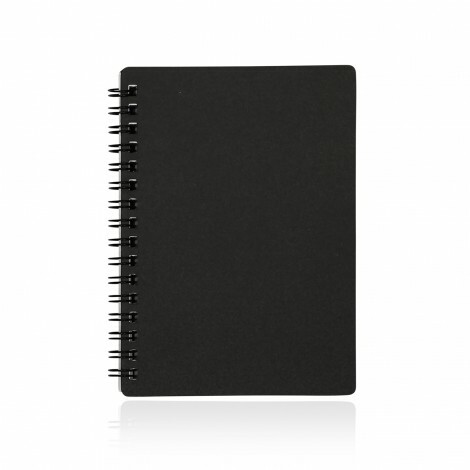 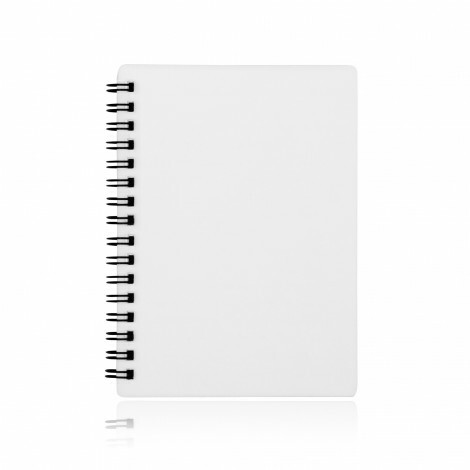 Keep your client's logo near at hand with this conveniently sized A6 notebook.